Wrigley Field is the last residential major league ball park. Home run balls continue to break the glass of condos along Waveland Ave. What’s a ball club to do? 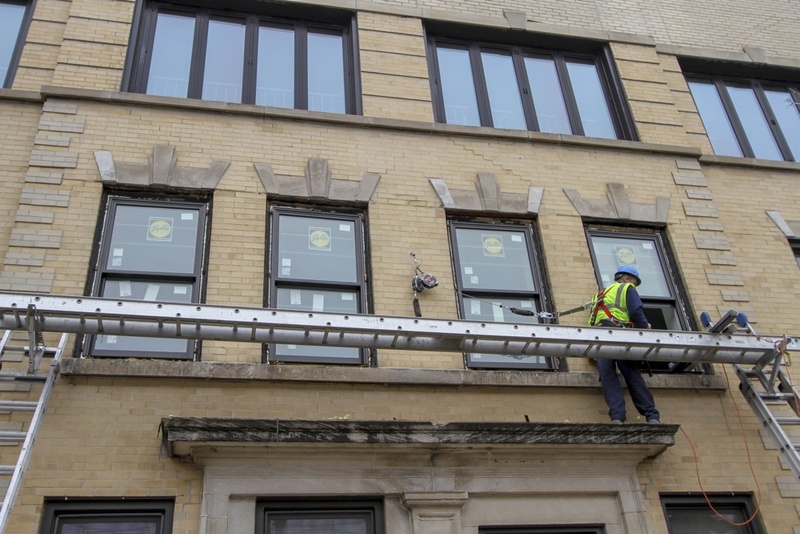 Pella partnered with the Cubs and Wrigley Field to install 11 windows at 1032 West Waveland Ave.
Pella engineers ran tests that mirrored home-run-window breaking balls’ velocity, trajectory and speed to see how to create windows where the glass doesn’t break upon impact. The result – tempered glass that is resistant to home run balls. 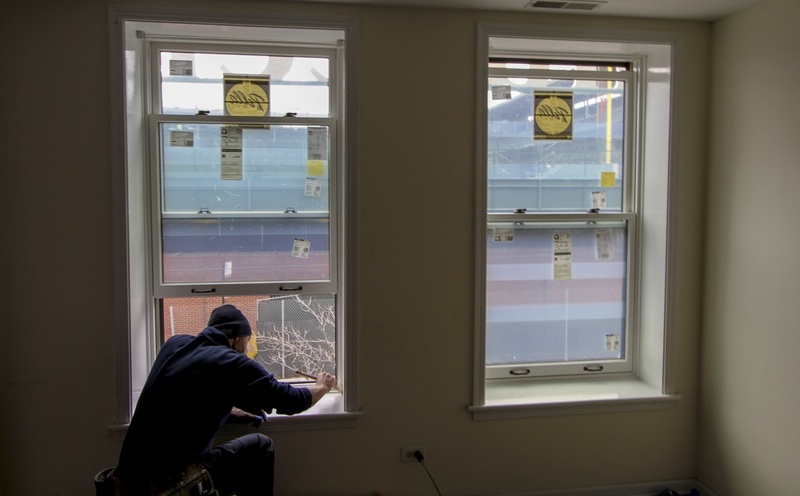 On the day of install, which also happened to correspond with the Cubs season opener, Pella installed the windows. Studiobstyle got to work, alerting the media. The project was supported by a paid media plan that included a Cub sponsorship and a showcase video created by San Francisco-based Eleven to be seen in-stadium and online. 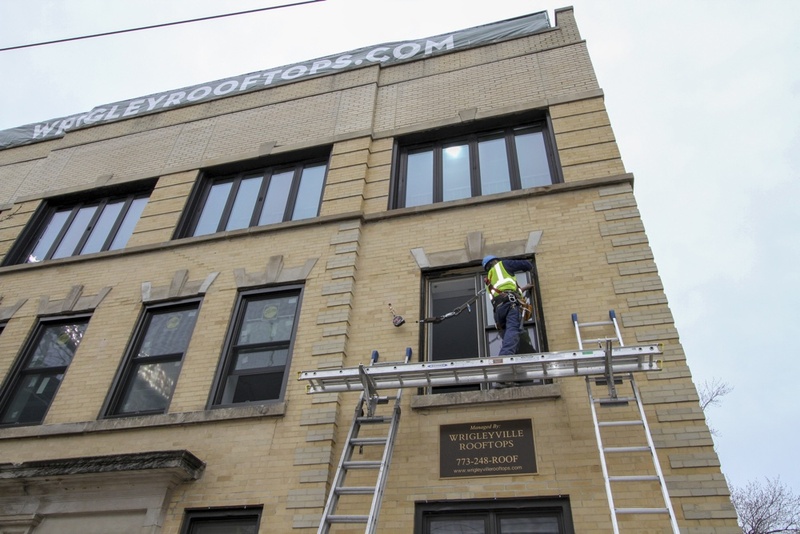 Three of four local television stations made it out to Waveland (WGN, WLS, Fox 32), along with trade publications Professional Remodeler and Products. This first round of media outreach was the first pitch across home base in this Pella/Cub partnership, and it was a home run! (Note: No windows were broken during this media coverage).